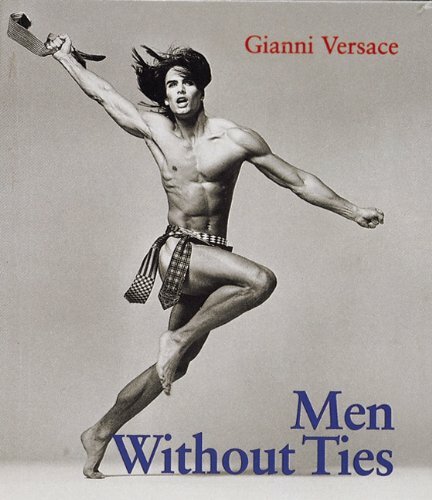 Avedon, Ritts, and Weber conspire here to interpret Versace's distinctive vision. His extraordinary palette, bold patterns, rich textures, and unparalelled tailoring define the Versace style, and these photographers translate it into their images. Along with fashion models, Jeremy Irons, Sting, Mickey Rourke, Jeff Bridges, and k.d. lang make appearances in Versace's clothes.